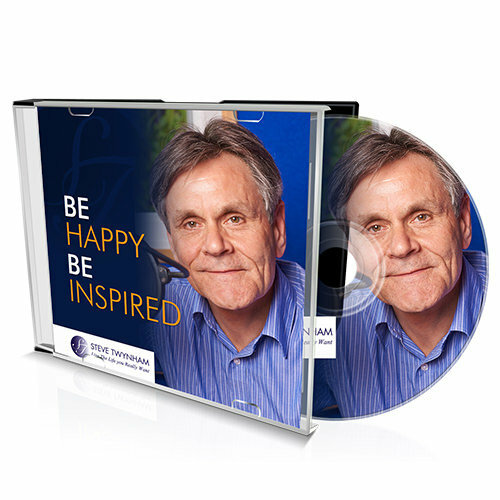 Welcome to this weeks Be Happy- Be Inspired Podcast. With inspirational interviews. News of of events, workshops, seminars and great music. Be happy – Be inspired is all about feeling good. 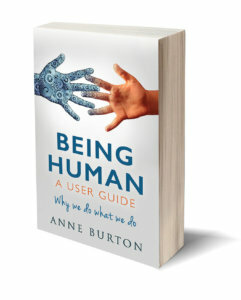 In this weeks podcast I talk with Anne Burton about her new book Being Human-A User Guid. With news of inspirational events in Harrogate and Birmingham. Sit back and enjoy this weeks podcast. 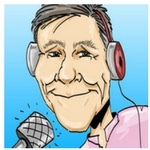 Check out previous podcasts right here. Neve miss an episode by joining the Be Happy- Be Inspired Tribe.